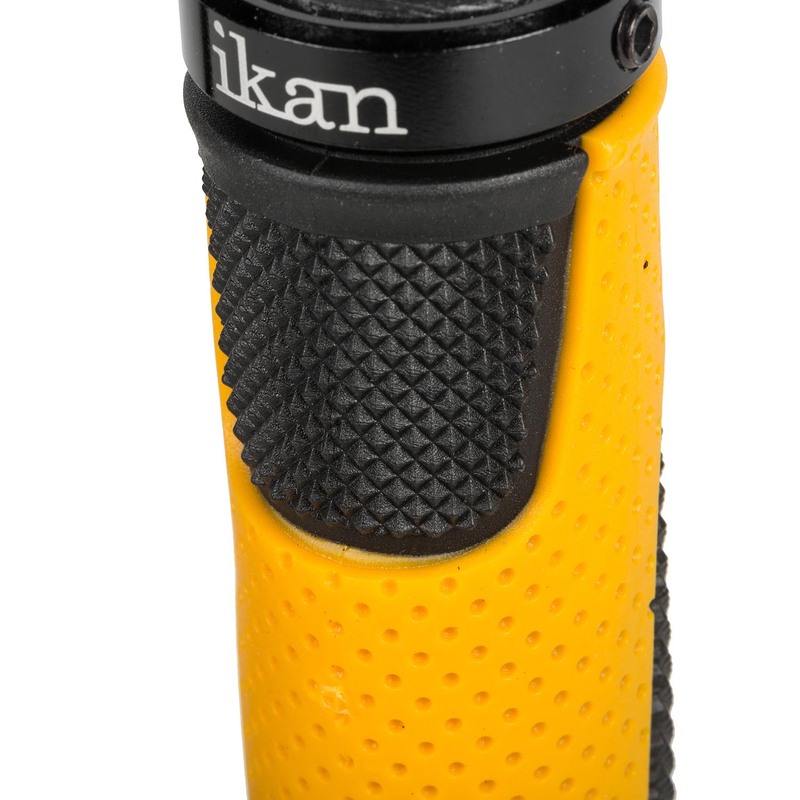 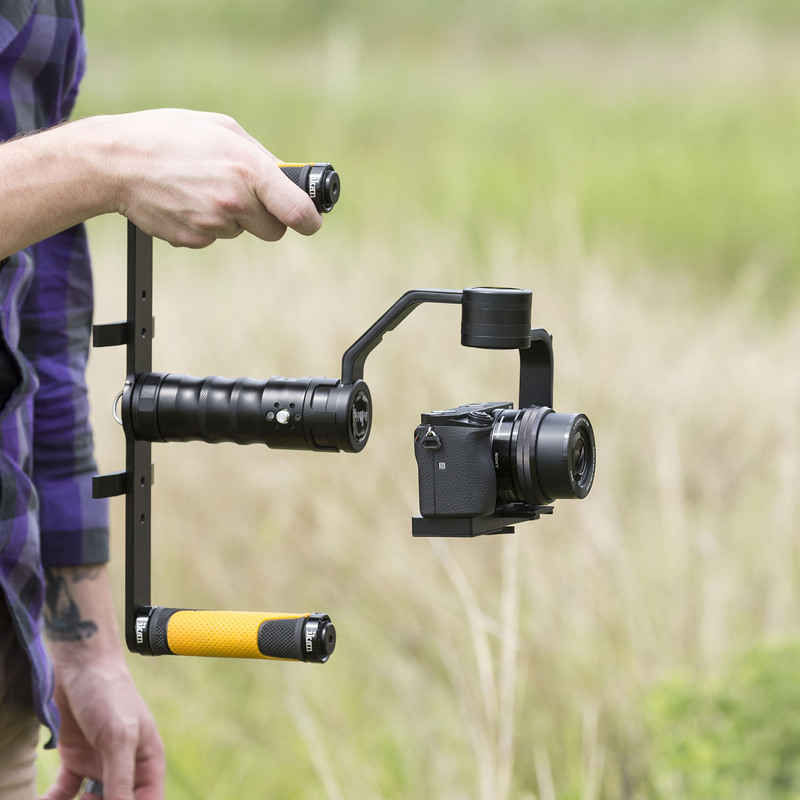 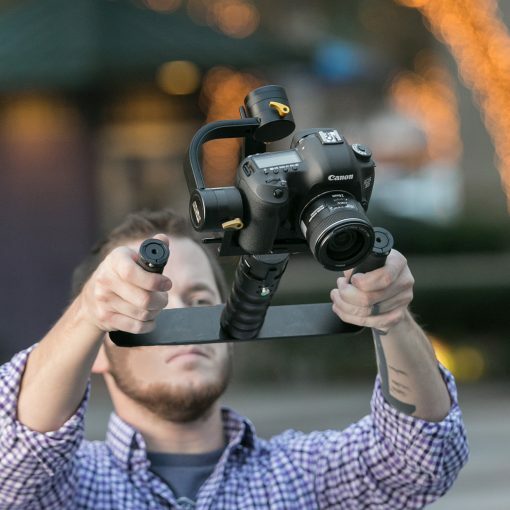 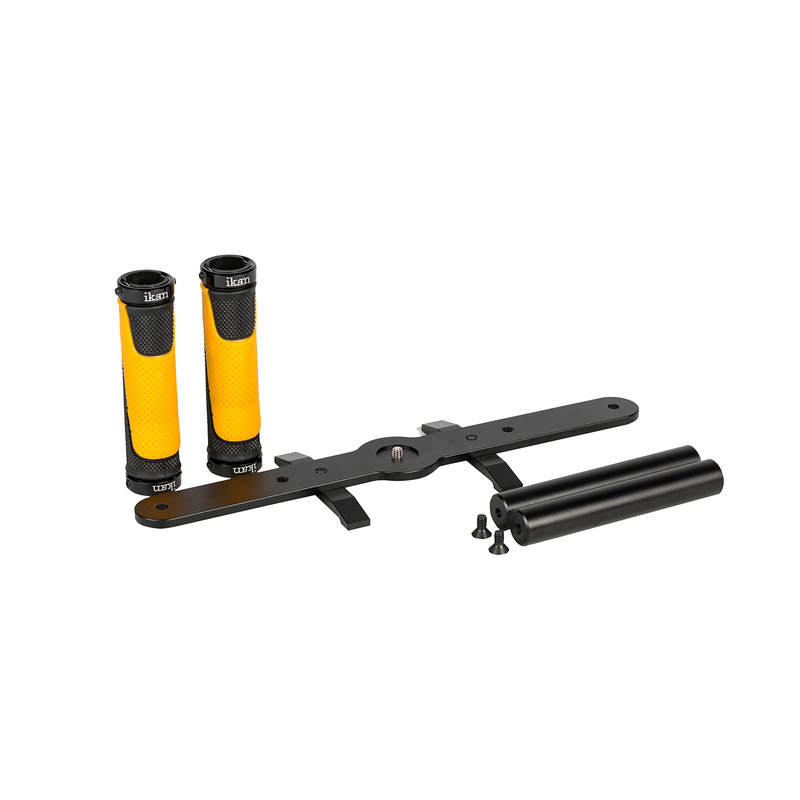 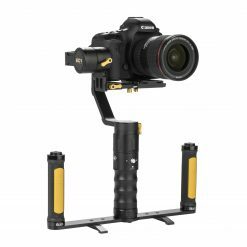 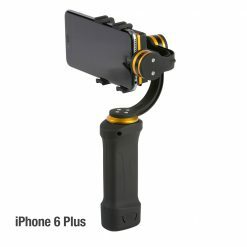 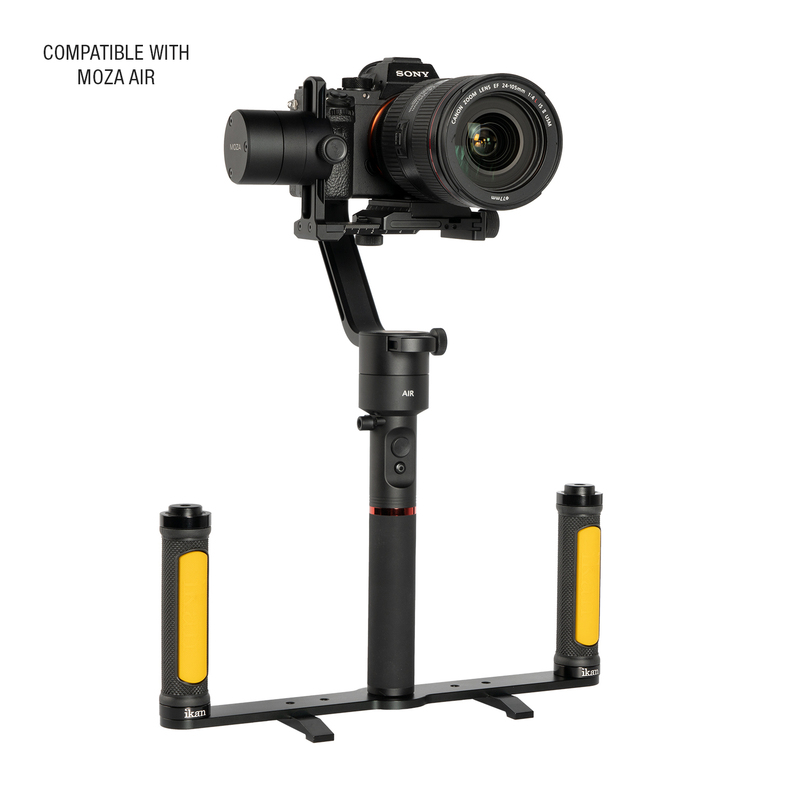 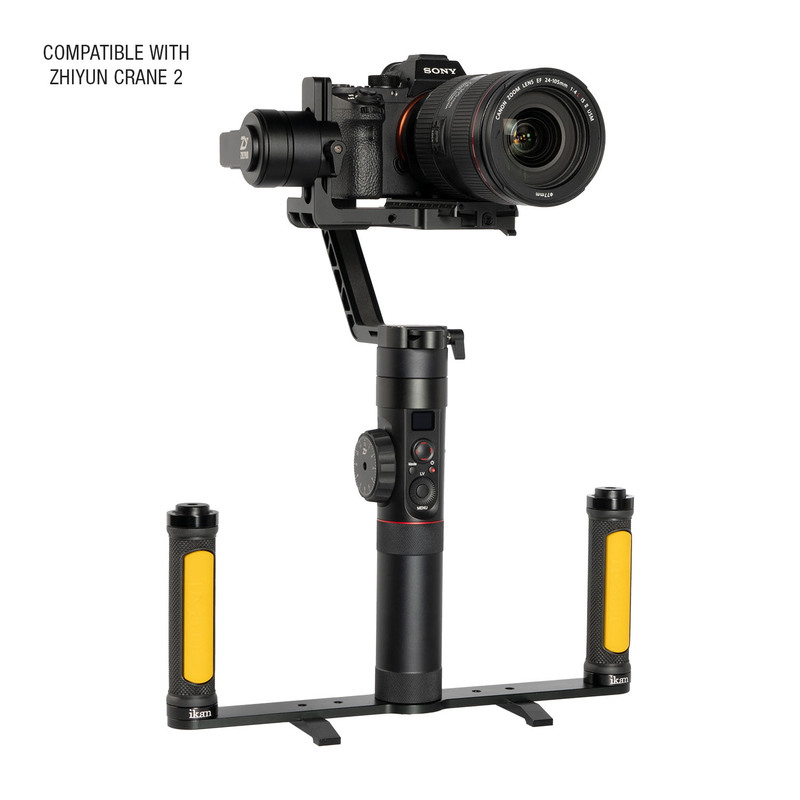 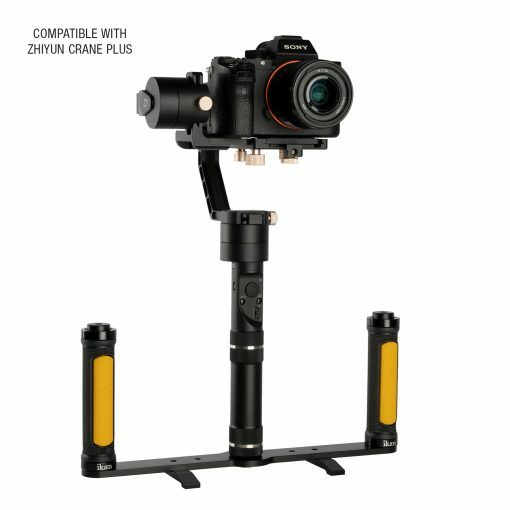 Controlling your Ikan Beholder gimbal is a breeze with Ikan’s DGH Dual Grip Gimbal Handle! 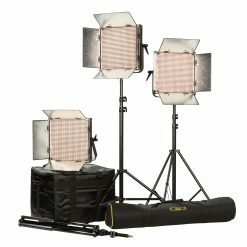 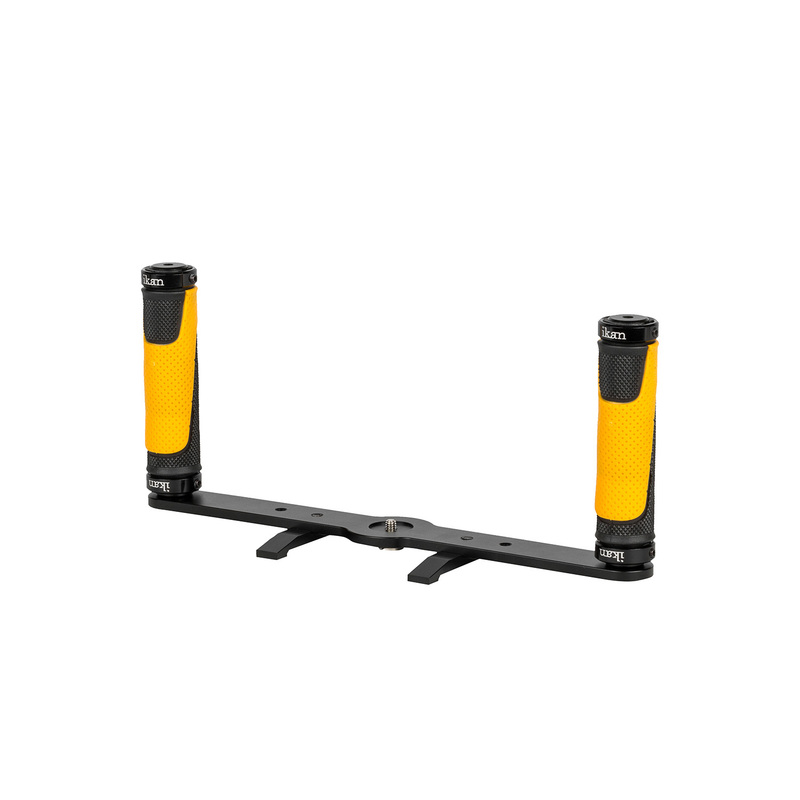 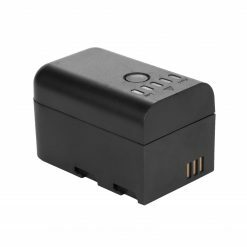 Constructed out of durable, lightweight aluminum, the DGH’s sturdy frame is specifically designed to make gimbal operation much easier! 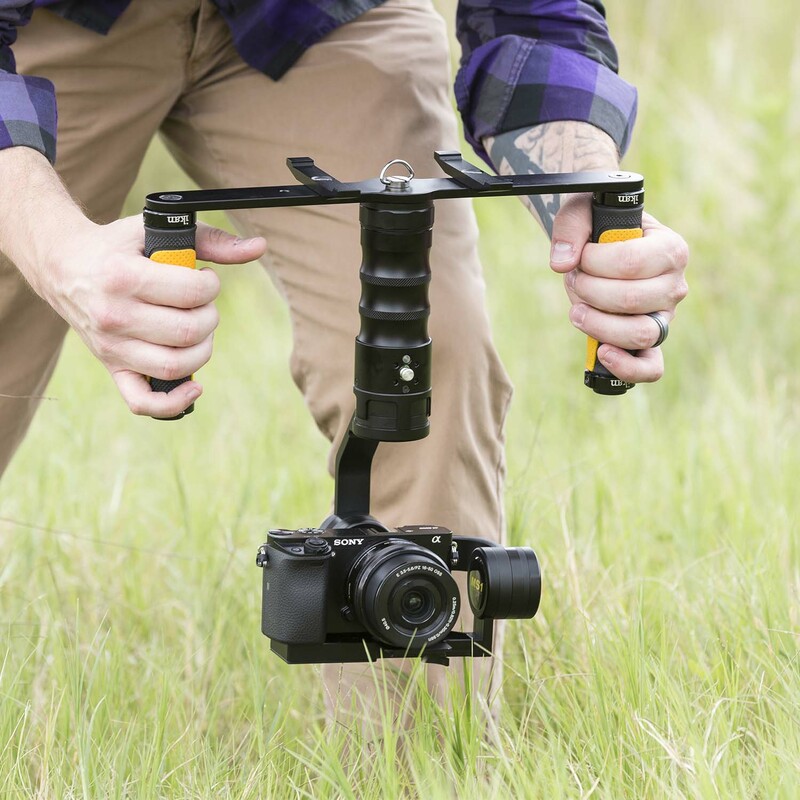 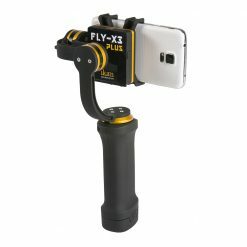 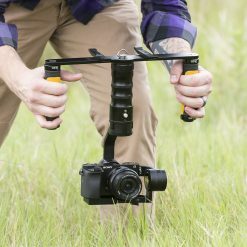 After mounting your Beholder gimbal on it, two comfortable, padded grip handles allow you to control the gimbal’s movement with your upper body instead of just your wrist. The shift in weight greatly increases stability and decreases arm fatigue! 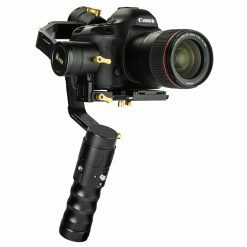 Depending on your shooting preference, you can operate the gimbal either over-handed or under-handed once it’s mounted on the DGH. 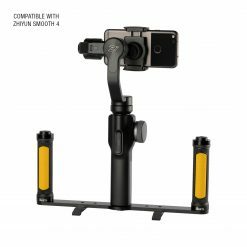 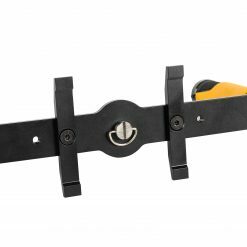 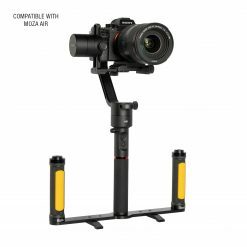 The built-in tabletop feet allow you to easily calibrate your gimbal hands-free and provide a firm base to set it on when not in use. 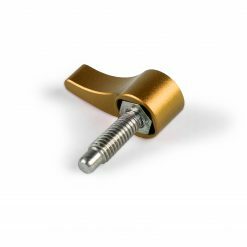 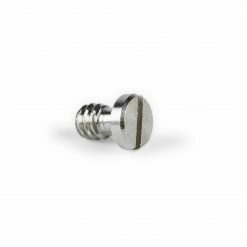 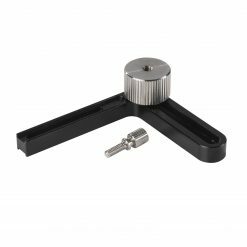 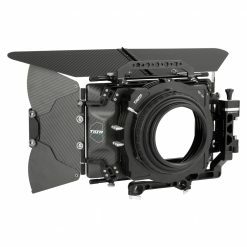 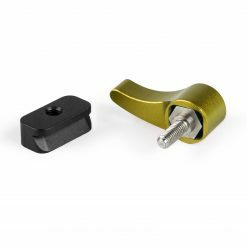 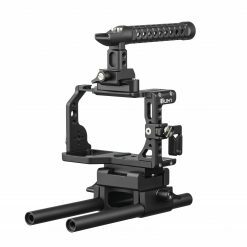 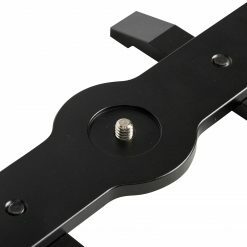 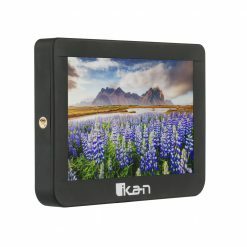 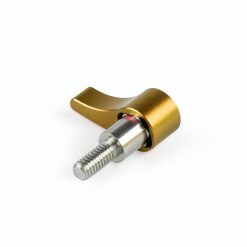 Although the DGH is specifically designed for Ikan’s Beholder gimbals, it is compatible with most gimbals that feature a 3/8”-16 mounting point on the gimbal’s base handle.